NetSetGo! is Netball Australia’s Junior Netball Program and Waverley District Netball Association is an accredited NetSetGo! Centre. 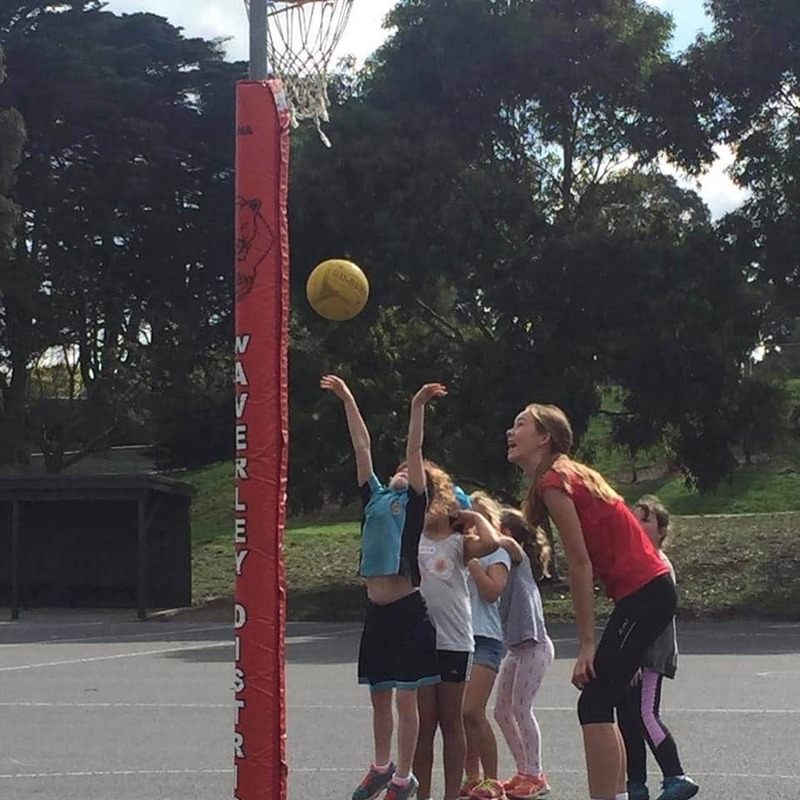 Our program which is aimed towards players aged 7 to 9 years old incorporates activities to enhance player’s netball skills and an understanding of the game in a fun and safe environment. We aim to provide participants with the best possible learning and playing experience that enables them to develop a positive introduction to netball, encouraging enjoyment and continued participation within the sport. 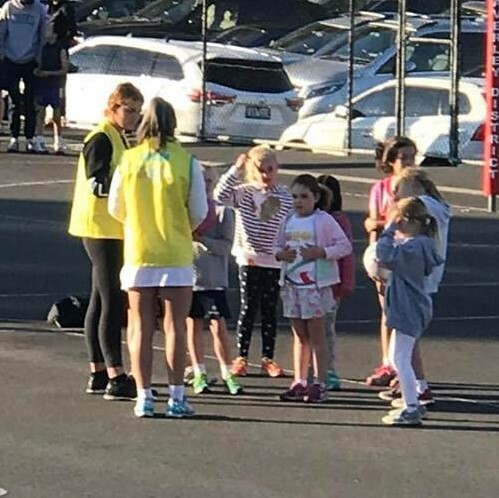 The structured program (which is held on Saturday mornings between 8am and 9am) will provide every participant with the opportunity to develop netball skills, physical fitness, social skills, sportsmanship and an understanding of the game of netball. 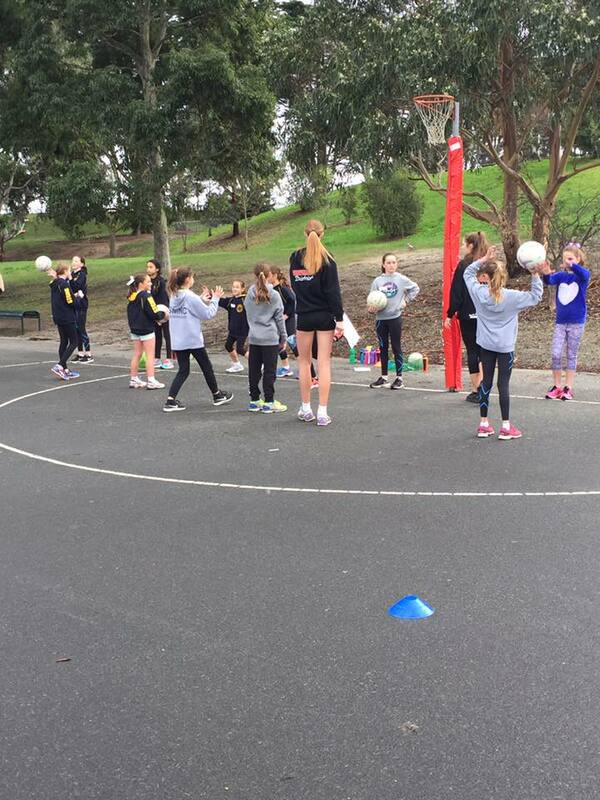 All registrations are completed through the Netball Victoria website. Registration cost is $150 and all participants will receive a NetSetGo pack which includes a t-shirt and ball.